Dance is one of the most popular and widely practiced art forms in Malta, especially among young people. The European Foundation for Support of Culture, together with the Mediterranean Conference Centre, would be holding the 3d edition of the dance marathon with participation of Maltese dance ensembles representing a rich diversity of styles and forms. 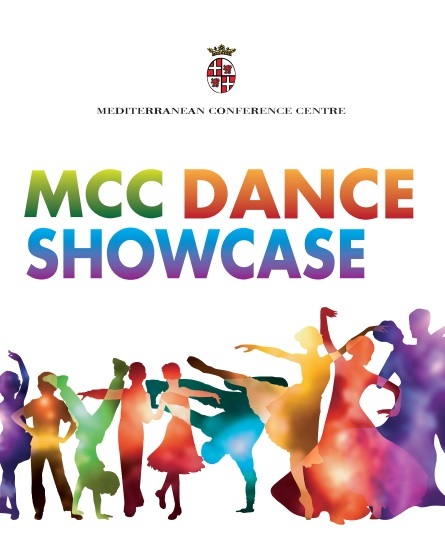 Over two days in December, the Republic Hall, the main concert hall of the Mediterranean Conference Centre, will host this celebration of dance. The Mediterranean Conference Centre is situated next to the town wall of Valletta in the historical area of Sacra Infermeria where, starting in 1604, a hospital was built by the Maltese Order of St. John, with the longest ward in the world, which was 155 metres long. Nowadays this is the most prestigious and magnificent hall in Malta and is used for international conferences, exhibitions, concerts and theatre shows. The Mediterranean Centre is a member of the Association of Historic Conference Centres of Europe. The best dance schools and dance ensembles have been invited to take part in the dance marathon. Apart from young Maltese participants, the stage of the Republic hall will welcome renowned dancers, including leading soloists of the Bolshoi Theatre (Russia). At the end of the dance marathon there will be an awards ceremony, during which all participants will receive well-deserved prizes. Dance Showcase marathon will be broadcast on national television.